...One pot dinners made healthy? Even better! When I found this could-be Healthy One Pot Stroganoff recipe, I just knew I had to re-make it, FRESH Start-style! 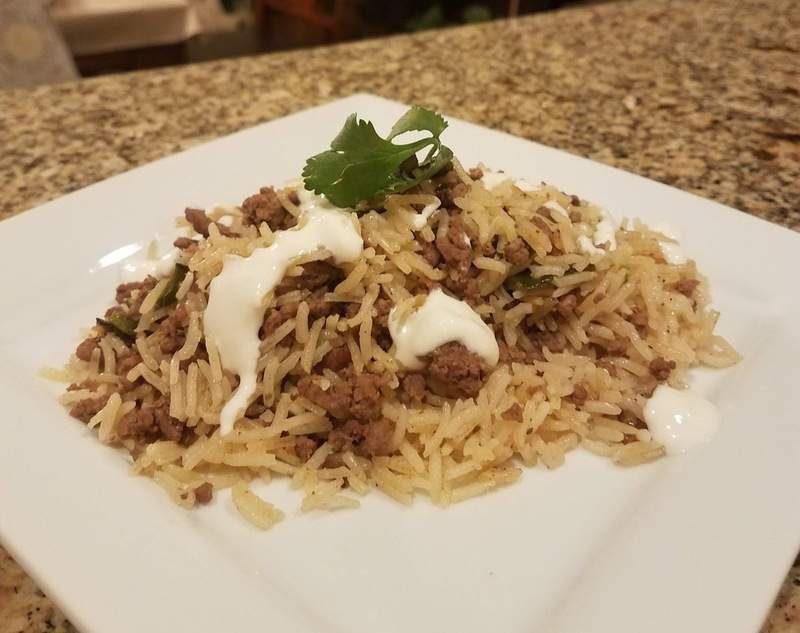 (Whole foods, lean meat, healthier "sauce") It is getting easier to do that these days - after a few years of "cleaning up" favorite recipes to be healthier you just get quicker at making ingredient switches and change-ups. 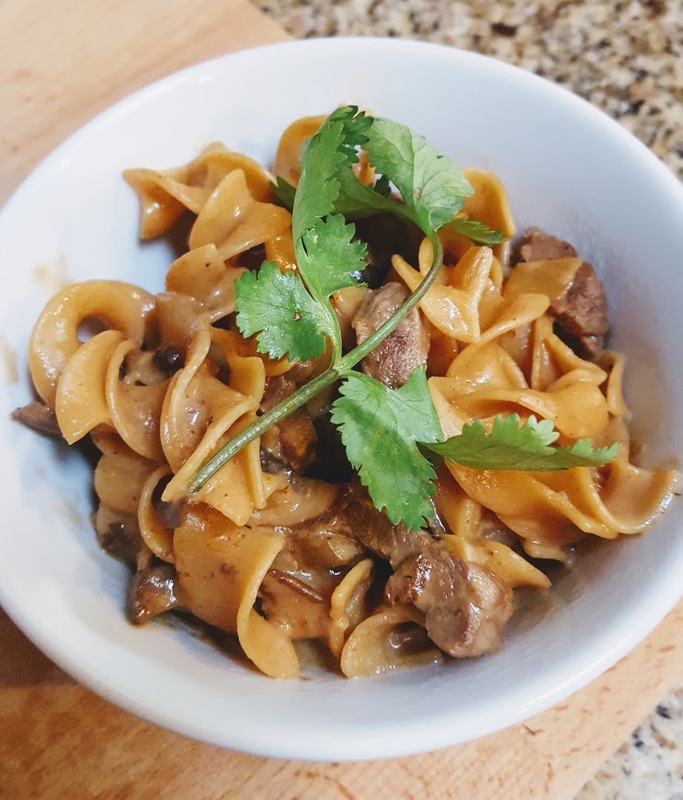 So here is my Healthy One Pot Stroganoff recipe - betcha won't even miss the other stuff once you've tried it! In a large pot or deep pan, heat stove to medium-high and drizzle olive oil in bottom of pan. Once oil is heated, add steak slices to pan for about 2 minutes. After the steak has browned on one side, turn them over. (Should only be about 2 minutes tops!) Add mushrooms and onions into pan with the steak slices, and cook until mushrooms brown and onions are translucent. Lower the heat to warm and stir in greek yogurt or sour cream, then turn off heat and let pan sit for a few minutes, covered. Sprinkle parsley over dish and serve. Too easy, right? Comfort food for dinner in under 30 minutes, prepared in only One Pot, and with so much nutrition in it, too! What is your favorite one-pot comfort food dinner? We'd love to hear your FRESH idea in the comments below!